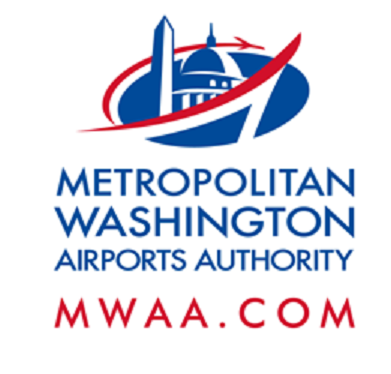 Nighttime construction activities will take place Wednesday, March 22, causing lane closures and detours on the Dulles International Airport Access Highway, Dulles Greenway and airport roads. When: Wednesday, March 22 - Thursday, March 23, 10 p.m. to 5 a.m. When: Wednesday, March 22 - Friday, March 24, 6 p.m. to 5 a.m. When: Wednesday, March 22 - Thursday, March 23, 7 p.m. to 5 a.m.
Where: From mile marker 2.3 to 1.4 (from 2/10 mile past the Centreville Road bridge to 2/10 mile before the Route 28 overpass). Single right lane closed from 7 p.m. to 10 p.m., transitioning to two right lanes closed from 10 p.m. to 5 a.m. When: Wednesday, March 22 - Thursday, March 23, 6 p.m. to 5 a.m. When: Wednesday, March 22 - Thursday, March 23, 8 p.m. to 5 a.m.